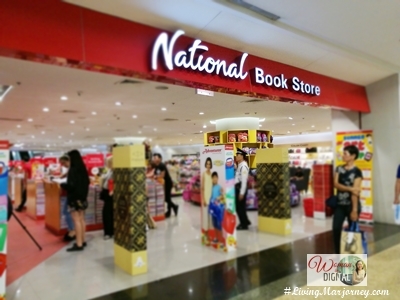 I can still remember the days I go shopping for school supplies at National Bookstore Cubao branch. 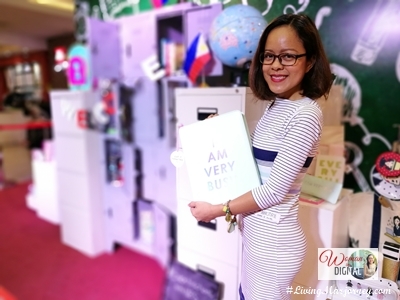 After graduation, I would only drop by at NBS for books and office supplies. In my recent trip, I enjoyed an afternoon looking for school supplies for my nephews and niece. What's great at NBS are products within the budget. But if you like to splurge, you can also go for more expensive ones like the Kate Spade collection. 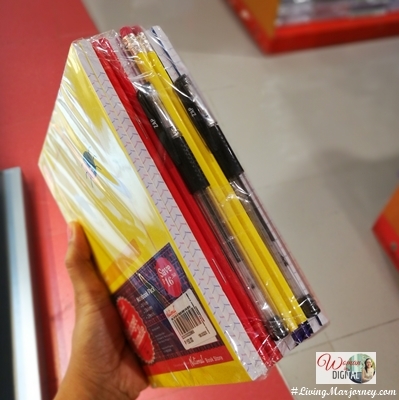 To all the students going back to school this year, here's my top 5 Best Buy at National Bookstore. Enjoy shopping! 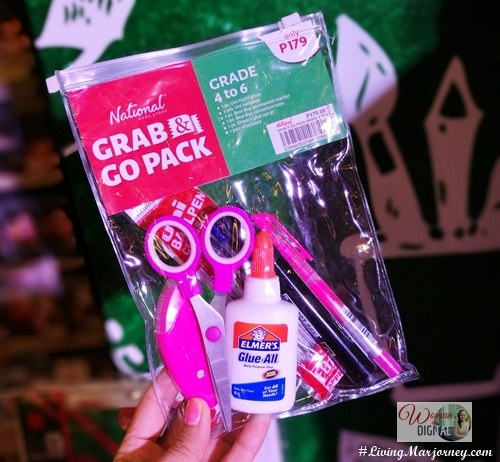 While there are several Grab & Go Pack at National Bookstore, this one I found has 24 pcs Crayola, 3 pcs pencil, sharpener, glue and scissors. It only cost Php 175 and it's recommended for grades 1-3. There will always be school projects so it's highly recommended to get this "project kit". This one I found at the Best Buy section of National Bookstore is a project kit that includes scissor, glue, folders and fastener clips. 3. Grab & Go Pack with pens and art kit. 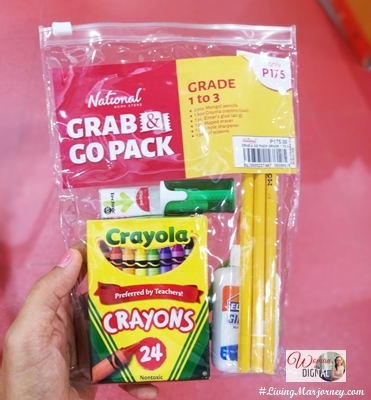 The first Grab & Go Pack project kit is intended for grades 1-3. Here's another project kit for grade school 4-6. It has scissor, colored pens and ball pens, Elmer's Glue, and eraser. It comes in different colors, pink for the girls and blue for the boys. Back to school shopping will not be complete without a set of notebooks. I saw this package that comes with 10 notebooks, 2 pencils and 2 black ball pens. You save Php 16 getting this one. Even teachers need new school supplies right? National Bookstore knows that. 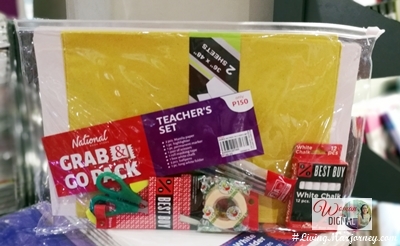 During my shopping the other day, I found this "Teacher's Set" that comes with several white chalks, cartolina, folders, scissor, tape and ball pens for ony Php 150. 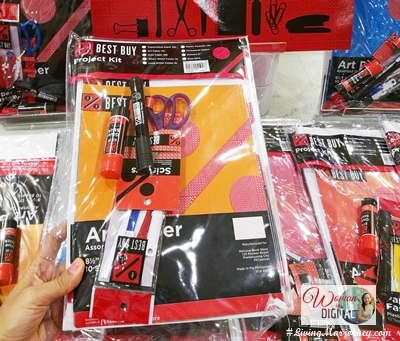 I hope this post will help your back-to-school shopping more fun and convenient. Make sure to list down all the school supplies you need. Set a budget and work on it. Shop early to prevent from huge crowd and over spending. Enjoy your back-to-school shopping at NBS.